This was taken this morning on the way home from the school run…. 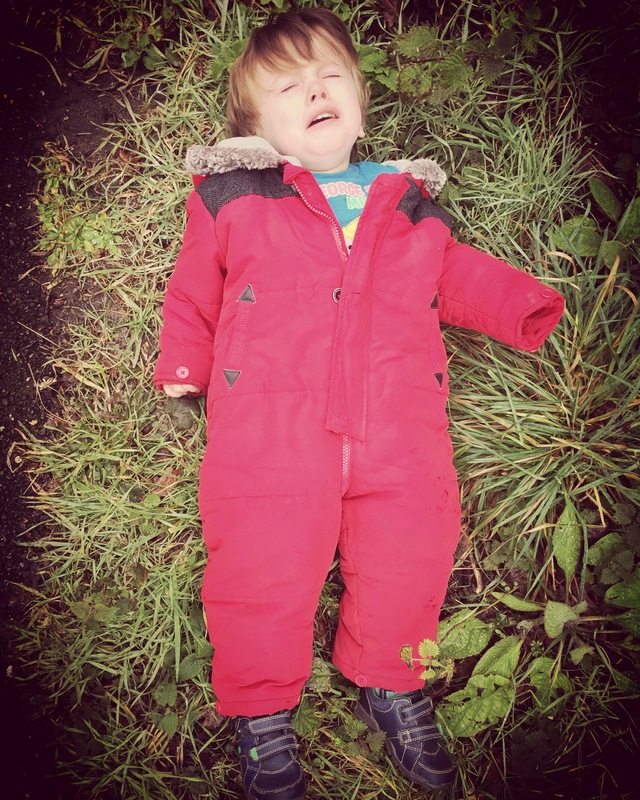 He turned two on Monday…and I can safely say, the terrible two’s have begun. Oh Joy. Next Post The birds and the…birds?